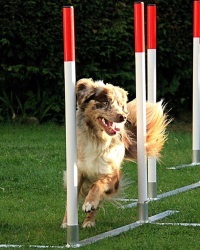 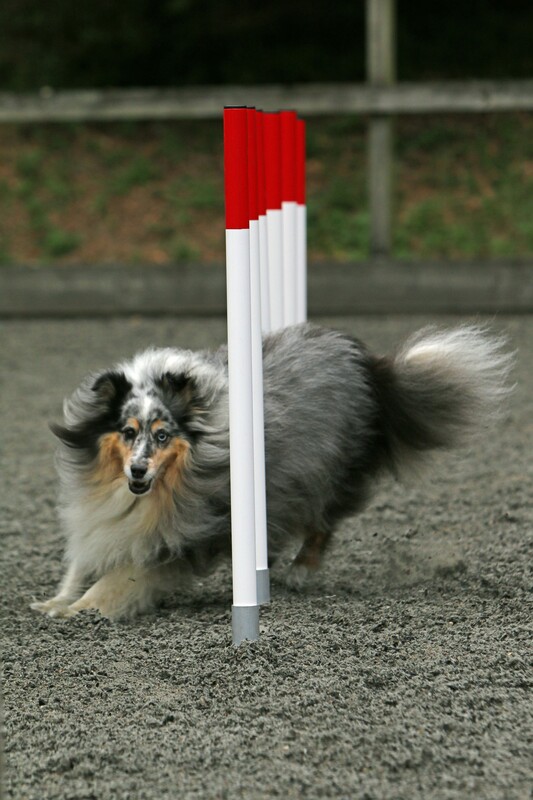 We would love to see pictures or videos of you and your dog enjoying our dog agility products. 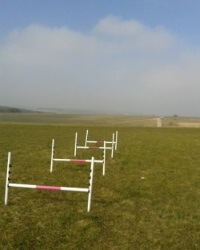 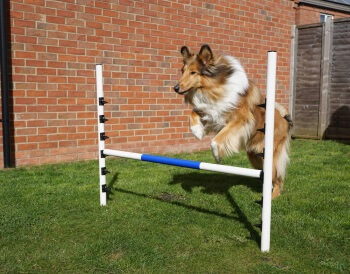 Please send in your photos to info@jump4joyagility.co.uk and the best will be displayed on this page. 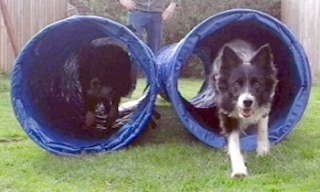 Alternatively, you can post your videos and images to our Facebook Page. 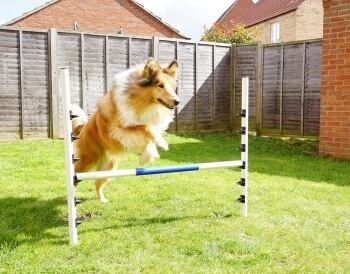 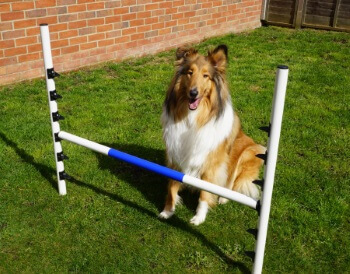 If you are happy with your dog agility equipment we would appreciate if it if you could leave us a Google review.